From creating the world’s tallest tower to gilded Ferraris and gold dispensing ATMs, Dubai has been redefining the ultra luxe life for seekers of everything opulent. 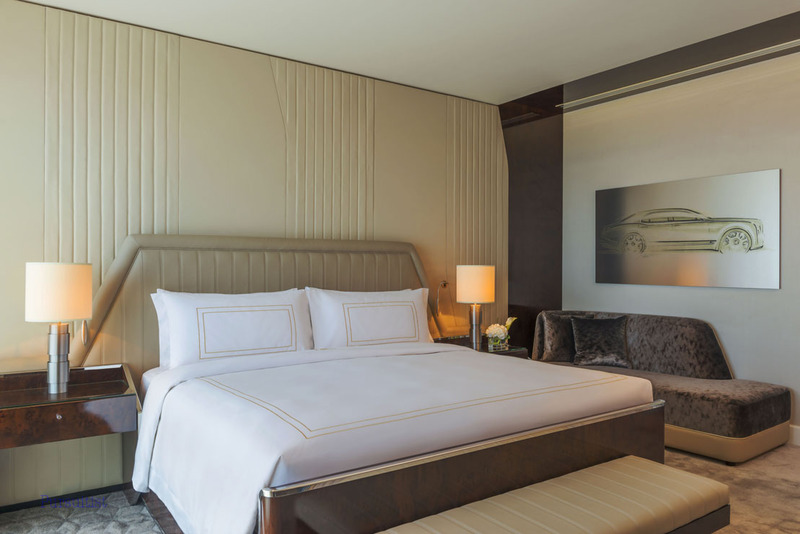 And now, Bentley is added to the list with the introduction of the elegant new suite at St. Regis Dubai. 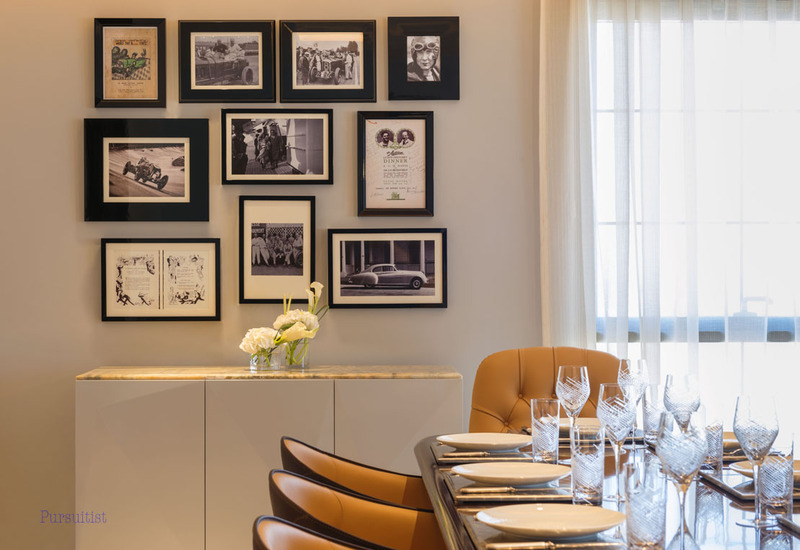 While Bentley Motors is a brand synonymous with royalty when it comes to cars, it has over time also forayed into interiors with exclusive suites in New York and Istanbul. 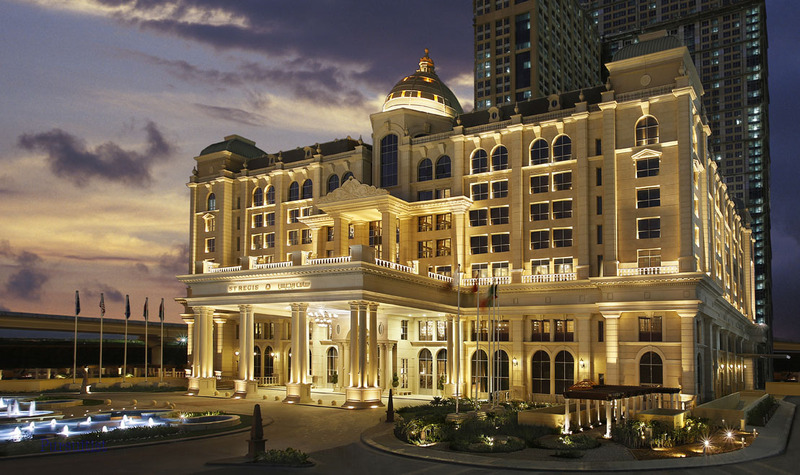 The Bentley suite now debuts in the Middle East at Dubai’s St. Regis hotel, Al Habtoor City. The suite features handcrafted pieces and one-of-a-kind furnishing that blends Bentley’s comfort with the impeccable elegance of St. Regis hotels. The custom-designed one-bedroom suite features a generous living room and dining area, floor-to-ceiling windows overlooking the gardens, a lavish bathroom, walk-in wardrobe and dedicated dressing area. 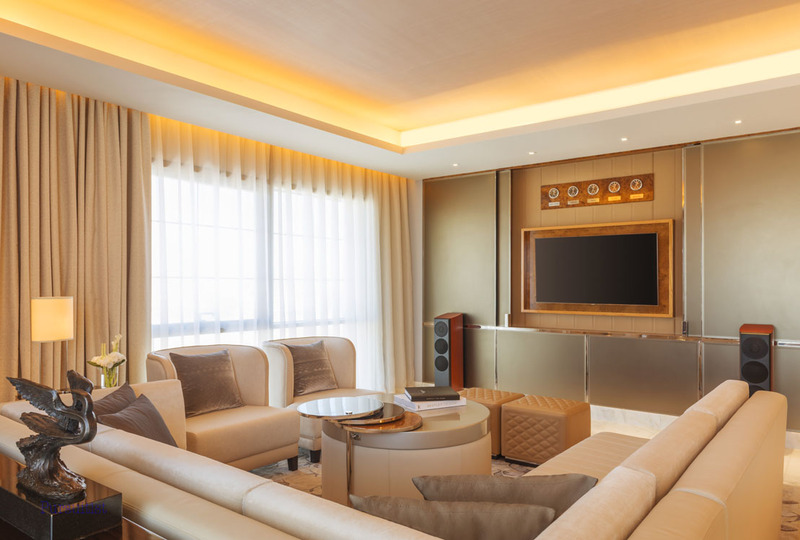 Draped in cream and neutral hues, the suite is furnished with rich wood furniture; it is indeed ideal for billionaires. A key highlight of the suite is Bentley’s hidden delights concept-a television screen and five Breitling clocks behind the main wall. 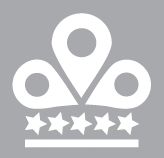 In addition to this, guests of the hotel get to ride the exquisite Bentley Mulsanne. The exquisite Bentley Suite is now open for reservation at the St. Regis Dubai.